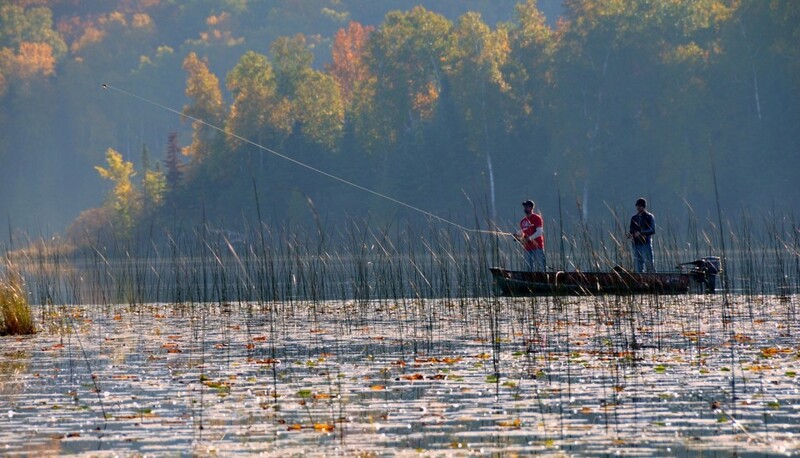 Jack-The-Horse Resort is Northern Minnesota’s Best Resort to Enjoy the Lake. 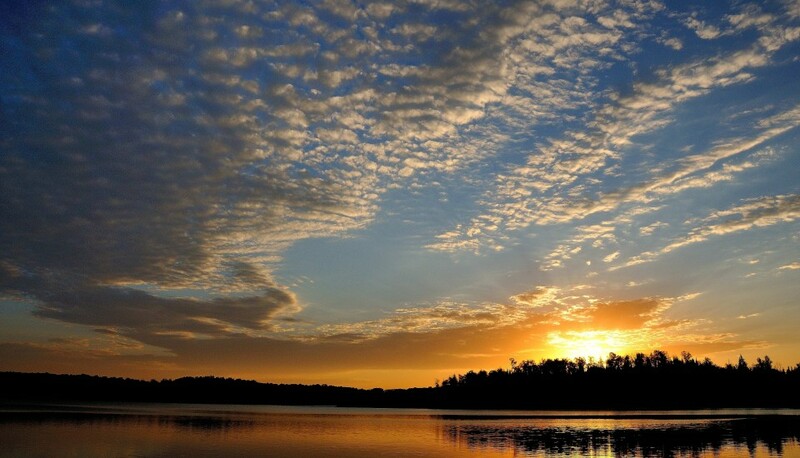 Experience lakeside living at it’s finest! 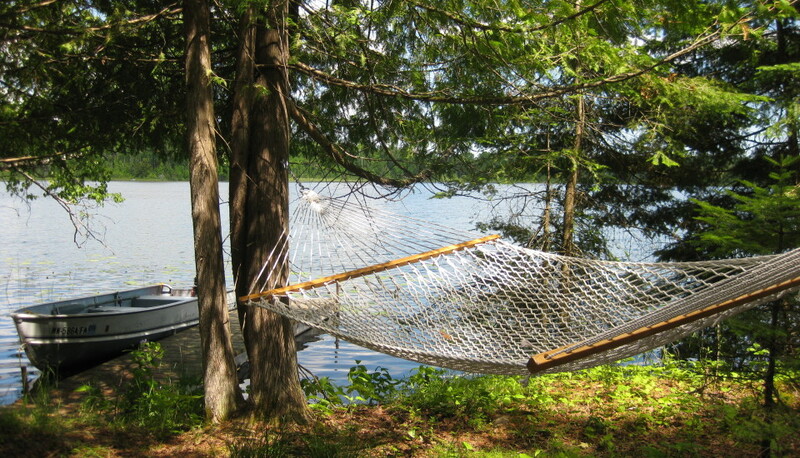 Fantastic fishing, relaxing at the beach, canoeing and kayaking, crackling lakeside campfires, hiking and biking, grilling, lakeside decks and private docks, swimming and much more! Our charming and unique cabins are tucked among the pines and just steps away from the sparkling blue waters of Jack The Horse Lake. 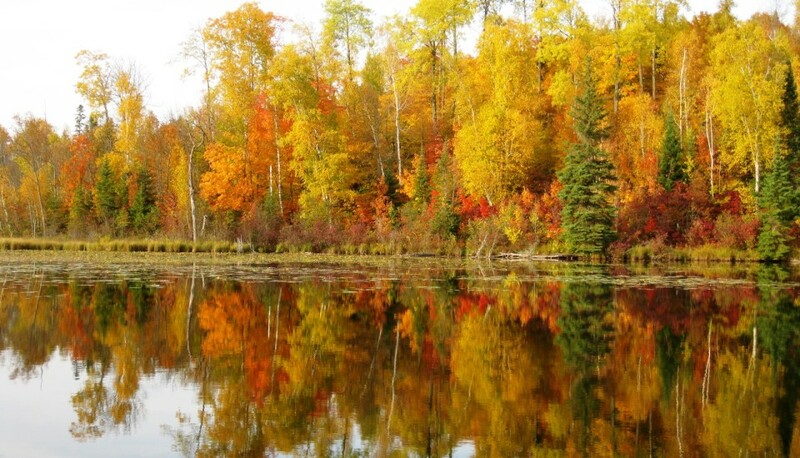 With comfortable accommodations, northern Minnesota hospitality and an abundance of outdoor opportunities, you’ll want to bring your family and friends to start your best traditions at Jack-The-Horse Resort! In the days when lumbering was the principal occupation in these woods, the trees standing about this lake were to be logged off. 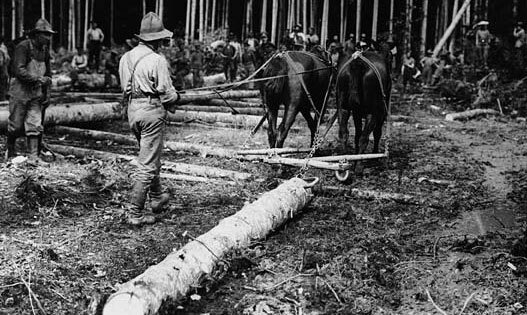 Working in the crew located on this tract of timber was one powerful lumberman named “Jack” D. McDonald.On a certain wintry day, in struggling to get the last load of logs into camp before darkness fell, one of the horses hauling the sled gave out. Judging that it was useless with no help near and dusk fast deepening, to save the animal, the men loosened the harness and left the horse to its fate. Then Jack stepped into the traces which had been occupied by the fallen horse and arranged the harness so that he might pull that side of the load. Thus, they proceeded into camp amid the shouts of his comrades. From that time forth, the man was known as “Jack the Horse” and the lake was named in his honor.